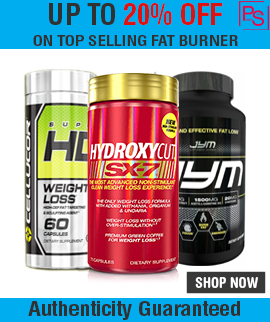 Flexamin triple strength formula takes joint care science to further level. Flexamin triple strength provides joint comfort, build strong bones, and nourish cartilage and connective tissue. Nature’s bounty flex-a-min triple strength glucosamine chondroitin formula also contains Joint Flex and 2000 IU of vitamin D3 supports the health of your immune system. 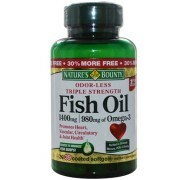 Flexamin provides you required nutrients that your body need to move freely and comfortably. It is bone and joint support supplements responsible for joint mobility and flexibility and help to maintain bone strength and health. 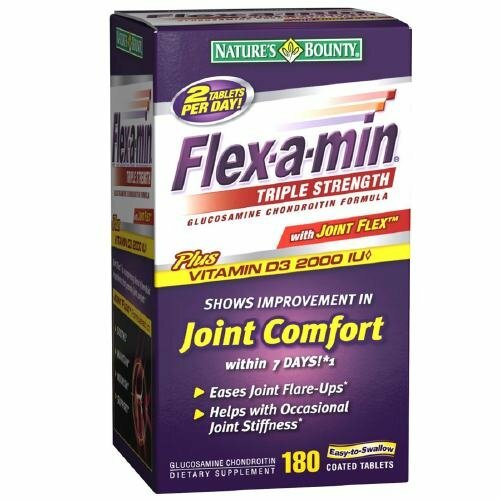 Flexamin Triple Strength maintains joints and promotes healthy cartilage formation. Now a day’s everybody experienced joint stress or inflexibility due to exercise, daily activities and the natural aging process. 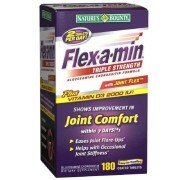 Flexamin provides joint comfort by helping to support the joint matrix, build strong bones, and nourish cartilage and connective tissue. 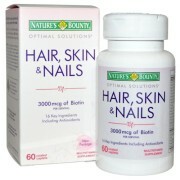 Nature’s bounty flex a min price is low. Nature’s bounty flex a min review is excellent. Nature’s bounty flex a min is best supplement in the world today. 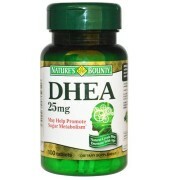 It is an award winning supplement and never heard any side effect of it. Take 2 tablets per day. Drink plenty of water in a day. 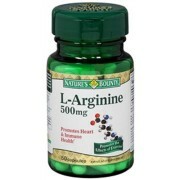 Note: All Nature’s Bounty Supplements Sold at Proteinsstore.com are 100% Genuine. 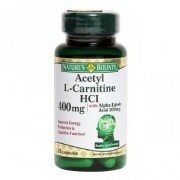 Buy Best Joint Health Supplement in India.